Naples' cultural arts community is growing everyday. The Philharmonic Center for the Arts brings world-class entertainment to its stage every season, attracting patrons from all along the Southwest Florida coast. A variety of theatre groups, outdoor concerts, art galleries, and festivals add excitement all year long. Shopping and dining are a favorite pastime here. From elegant to casual, Naples has it all! The upscale shops and bistros of Olde Naples are famous. The Waterside Shops, The Village on Venetian Bay and many others add to the ambience that is Naples! 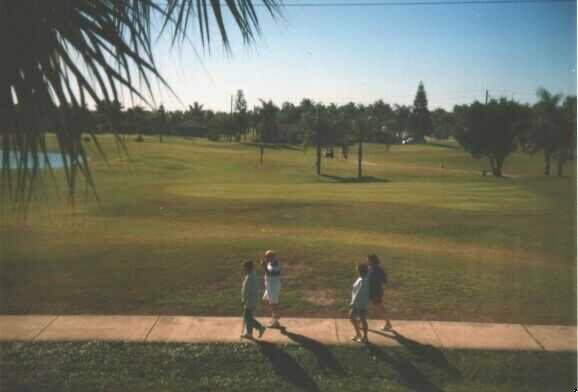 The residential area WINTERPARK is surrounded by several golf courses, three of them are public! All condos are located either in the first or second floor; they are two-party houses in a nice park landscape, in central Naples (near the small Naples airport). WINTERPARK has a huge, nice swimming pool with an island of palms. 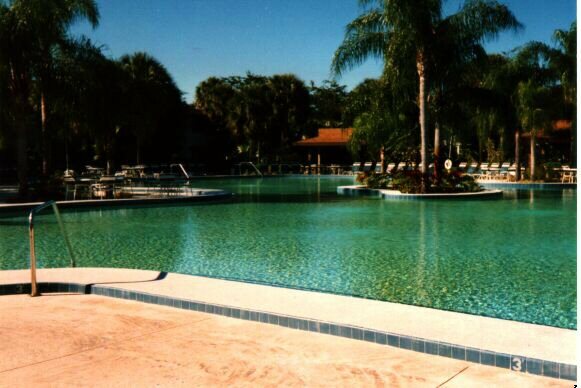 It is the third biggest pool in Florida. 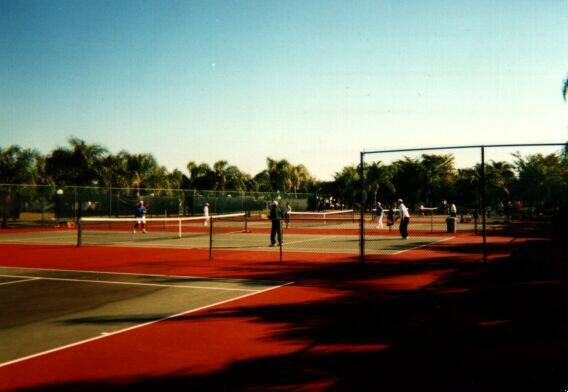 It has a lot of Amenities: deck-chairs, sun roofs and palms give shade, restrooms, showers, lifeguard, club house, library; next to the pool are six tennis hard courts. All these facilities are free. If you don't have a car available, it takes you only 6 minutes to the first tee of the IRONWOOD Golf Club; the shopping center KINGS LAKE SQUARE is only a 3 quarter mile away. Only a 3 miles ride brings you to Naples' biggest and nicest Driving Range; an only 8 minutes ride with you car and you will be at the beach (Gulf of Mexico). 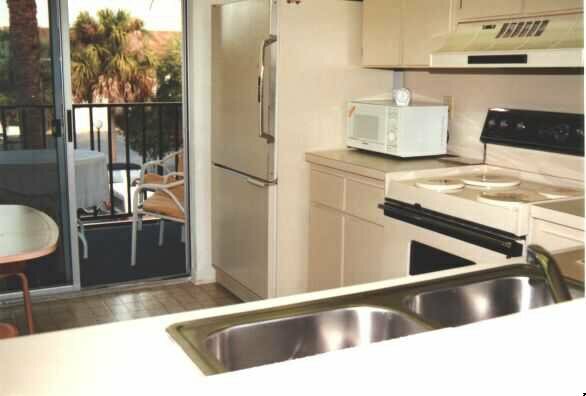 There you'll find miles of marvelous, white sand, clean snack bars, showers and restroons; only 30 minutes and you will be at the International Airport fo Fort Myers. Click on the thumbnail if you wish to view in larger image. Click on your BACK Button to go back to this site. Picture 1: Entrance of WINTERPARK. Picture 2: Golf cource IRONWOOD. View from our living room. Picture 3: The pool has 50 yards in diameter, it's huge! Picture 4: Early in the morning they enjoy playing Tennis. During 1999 the re-construction of DAVIS BLVD was finished. It has two lanes in each direction and is a divided road with palm and beautiful flowers on the median. It's now absolutly safe if you enter or leave WINTERPARK by car. During fall 1999 the street from WINTERPARK to PALM DRIVE was blocked. Many owners complained about the thru traffic. Since the blockade is effective, it's more quiet in our area. 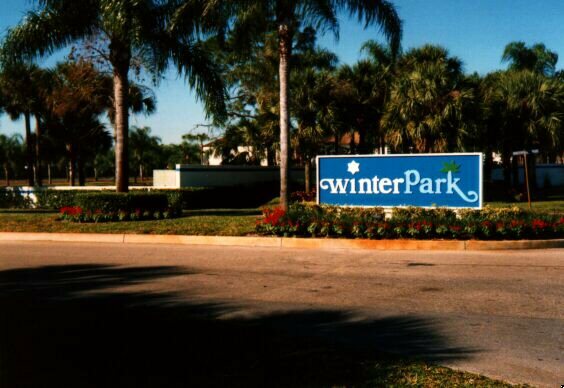 In December 1999 the big pool of WINTERPARK was strictly gated by key. Now, only owners and invited guests are able to have a swim. The condo is in the second floor of a two-party-house. 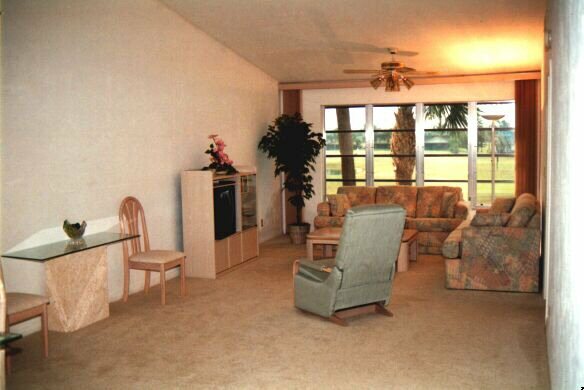 The living room is to the south and you have a view to the IRONWOOD golf cource. 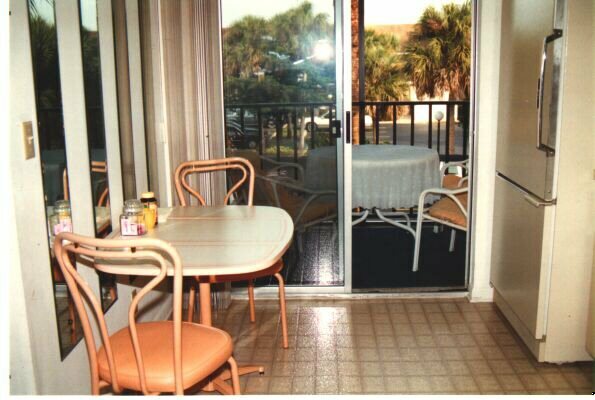 To the north we have a screened balcony to a quite street with no outlet. 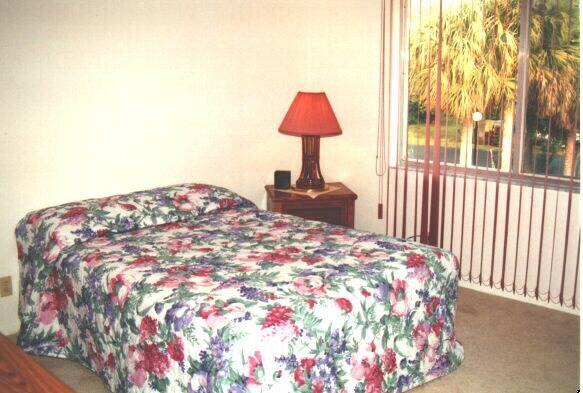 Each condo has a reserved parking lot but there are many guest parking lots available. Only 220 yards away there are the swimming pool and 6 tennis hard courts. Click on the thumbnails and you will see it oversized. Click on your BACK Button to return to this site. Picture 1 and 2: Living Room. 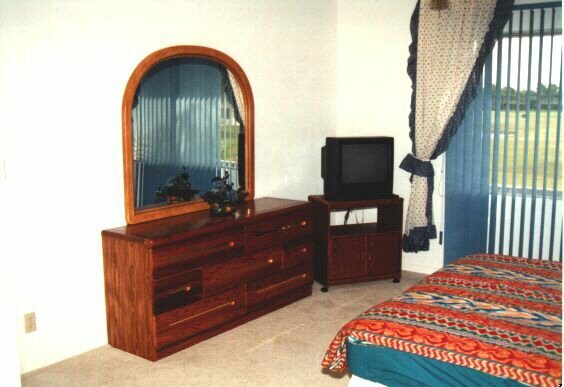 Picture 3 and 4: Master Bedroom (Kingsize), Bath & Lavatory. 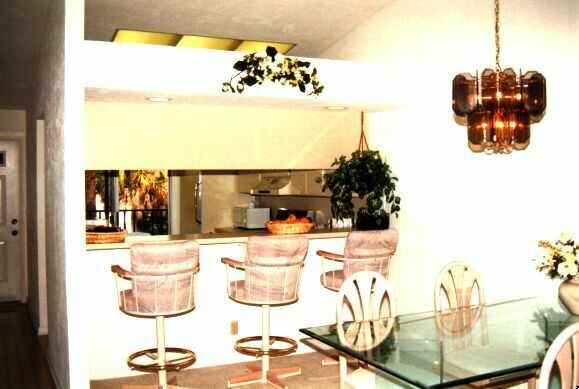 Picture 5 and 6: Kitchen. 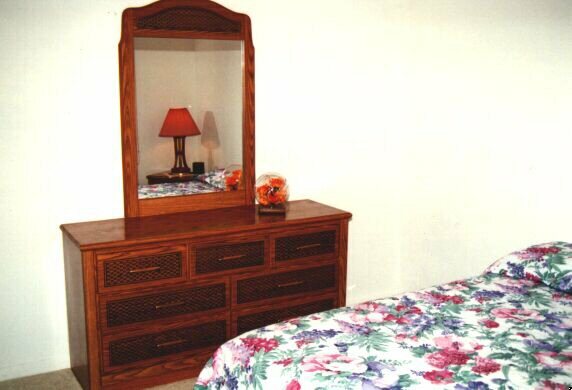 Picture 7 and 8: Guest Bedroom (Queensize), Bath & Lavatory. Click here for new pictures: GALLERY! Do you want to rent this condominium? 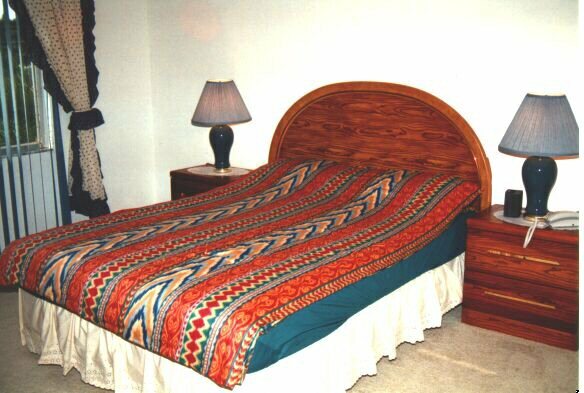 If you want to rent this apartment, we would appreciate if you would contact us.